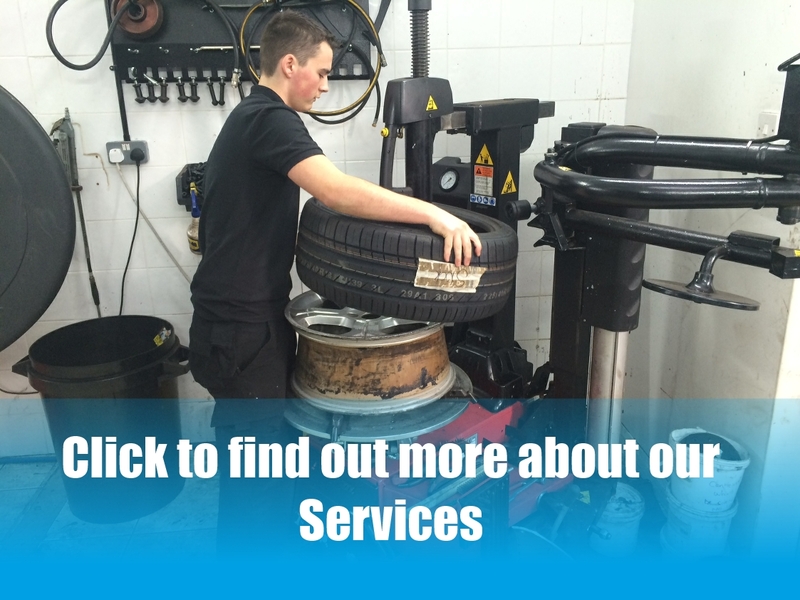 Established since 1995, Sandown Autopoint is an independent family run business which provides a professional and friendly service. 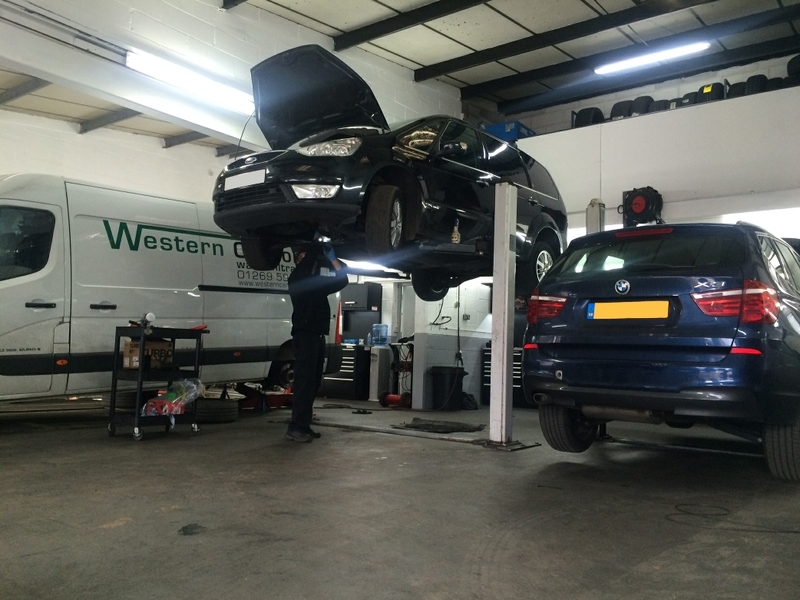 Sandown Autopoint has a trusted reputation for providing a reliable service and value for money. As well as the local population we also undertake work for Leasing companies, Warranty companies an some leading main dealers. 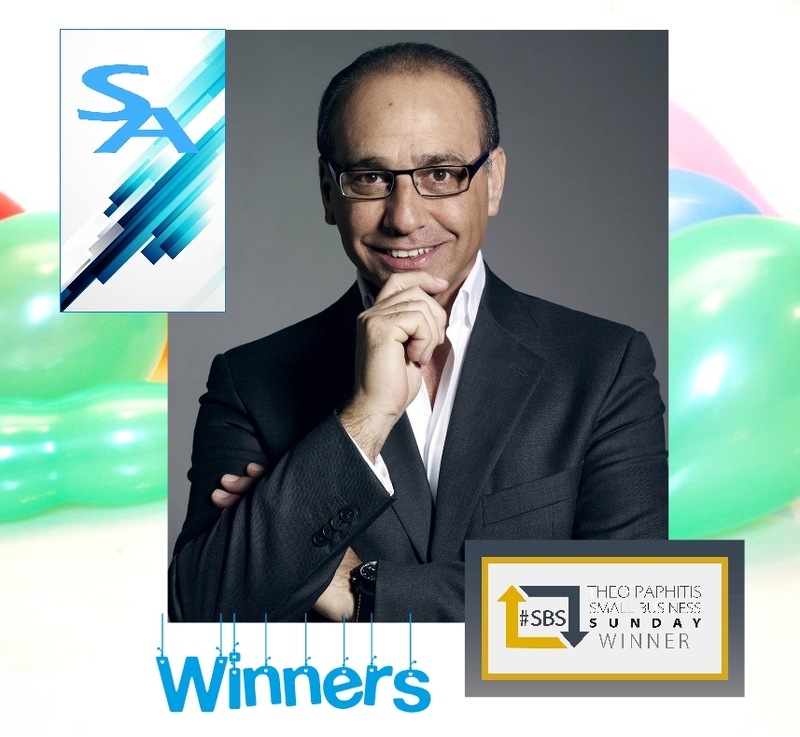 This year Sandown Autopoint took the SBS top spot in Theo Paphitis’s prestigious competition. You can check us out on twitter and view other SBS winners too here. 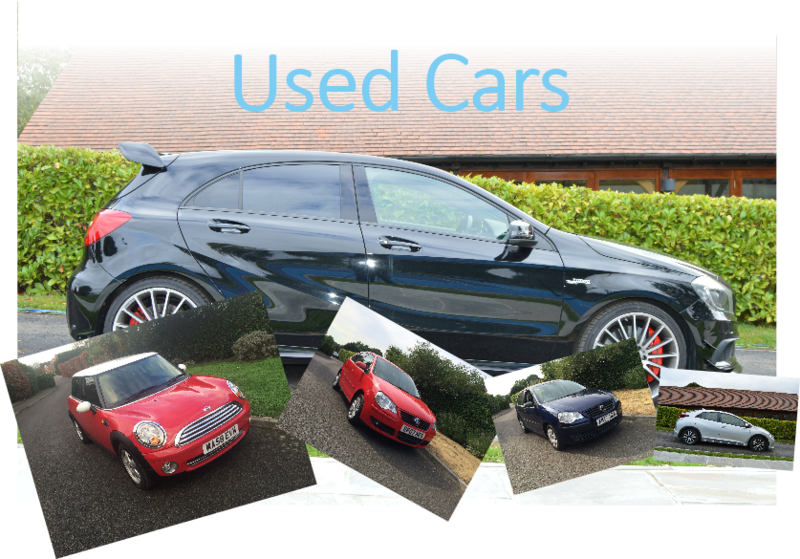 We regularly buy and sell used cars. We update the site with the latest stock regularly. Click the button to see what we have at the moment. 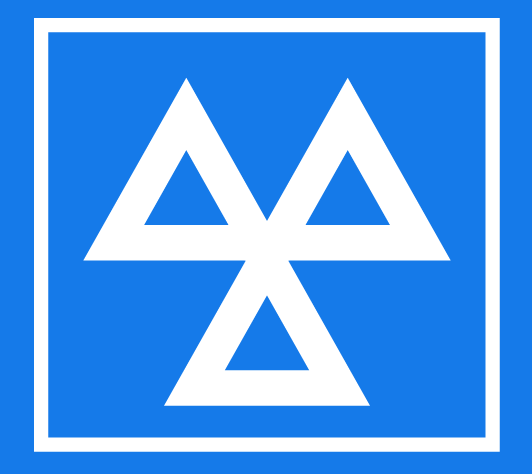 Most MOT failures result from something as simple as a blown bulb or worn wiperblade? Ensuring these are in good order before putting your car in for test will help minimise the risk of failure. 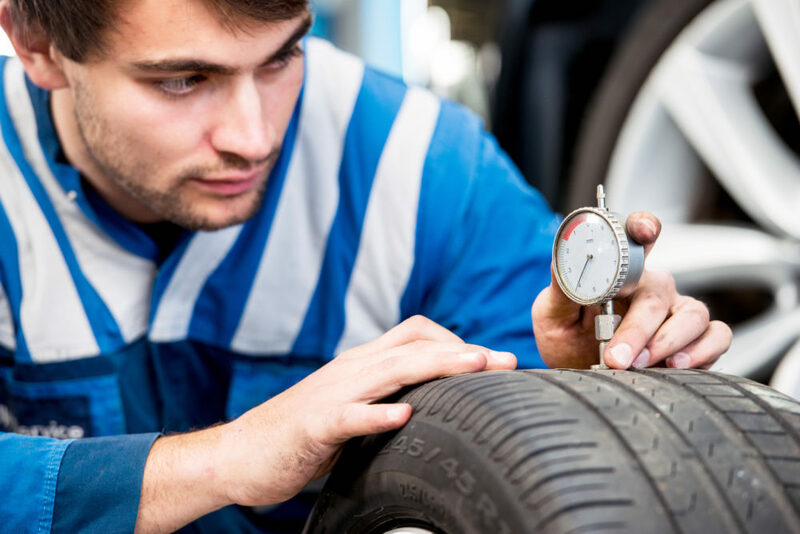 There are quite a few basic steps you can take before putting your vehicle in for test to avoid failure on a simple item…….. for example, check lights, wiper blades, windscreen condition, registration plate etc.